Thanks to high-performing KeraTransform TechnologyTM, all Kerasilk Style products allow for perfect and lasting styling results. 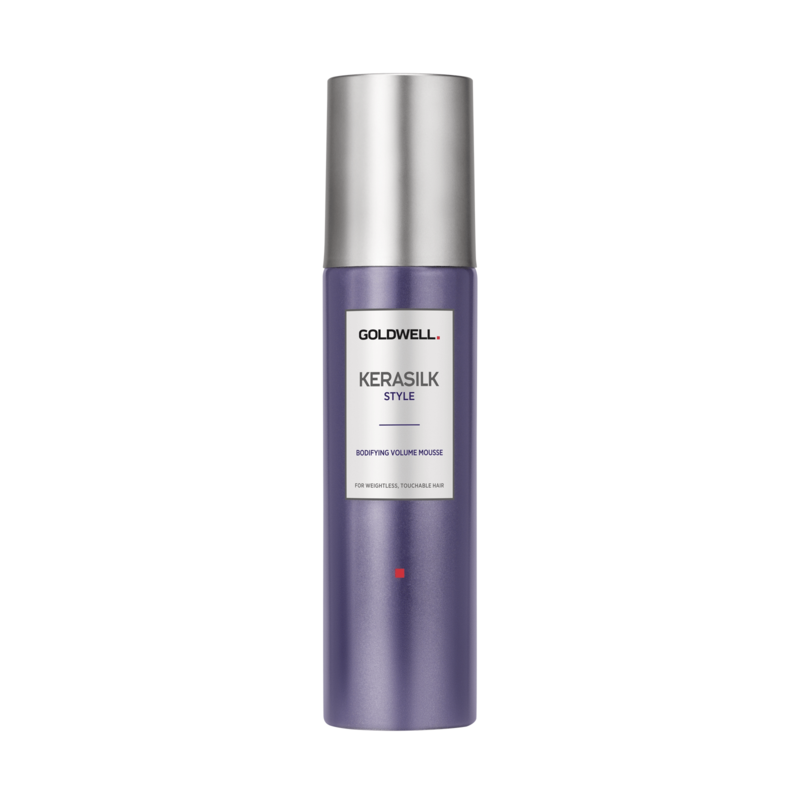 Thanks to precious silk proteins, Kerasilk Style products provide the perfect balance between high-end styling and outstanding performance. Immerse yourself in the world of Kerasilk Style and help your clients re-create their beautiful styles at home. Shake well and apply to towel-dried hair before blow-drying. - Creates gorgeous voluminous styles with weightless, silky-feeling hair. - Use to create volume at the scalp or to provide hold and bundle curls.